Ace your natural makeup look, or give your lips the repairing and nourishing treatment they deserve! A lip conditioner is usually a little more heavy duty than a balm, and is ideal for lips that are more prone to dryness. It’s also great for more mature or damaged lips that need extra soothing and nutrients for recovery. Lip conditioners can often double as lip tints too! Other people might even use lip conditioners exclusively for prepping their lips before applying lipstick. They’re a multitasking skin care-makeup hybrid that’s a must if you want to cut down on your beauty routine. Did you know? The skin on your lips is a lot thinner than on the rest of your body. That’s why your lips are pink! The skin there is thin enough for you to see the blood vessels underneath. That makes them more prone to wear and tear. Not only are they more sensitive. Think about how often you’re using your lips everyday. 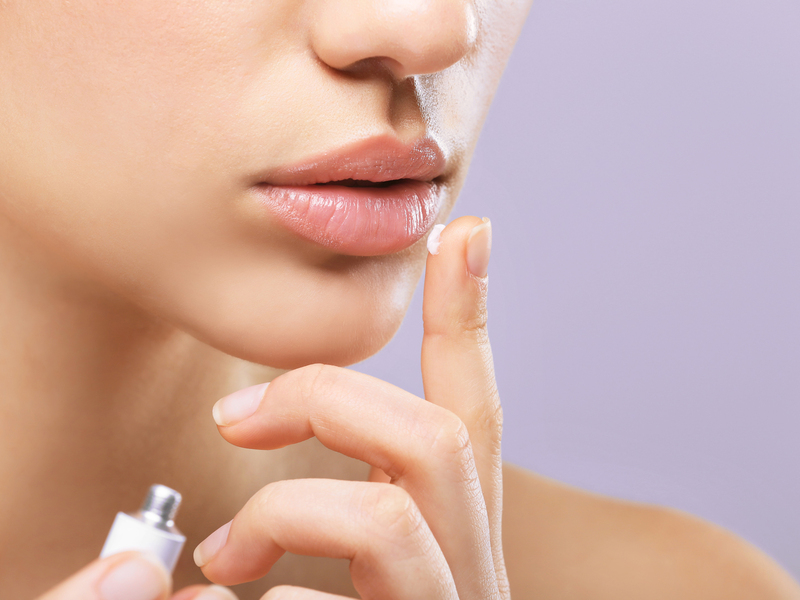 All that moving from talking and eating is whisking precious moisture away from your lips. That’s why chapped lips aren’t just a winter thing. Pop on a lip conditioner before that flakiness turns into cracked lips and bleeding (yikes!). 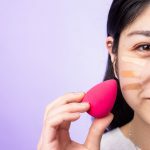 If you’re using a natural or organic lipstick, chances are that the formula is already soft and smooth enough to easily spread across your lips. But if your lips are a lot drier than usual, you’ll need some extra help from a lip conditioner to prep your canvas! This will help your lipstick go on smoother, and lead to even, longer lasting application. We’re not kidding, sometimes doing something as simple as swiping on a lip conditioner can go a long way in perking up your complexion. And some of them come with a tint too for that perfect no-makeup makeup look. Lip conditioners are pretty simple yet still impressive products. That’s because the best ones will contain luxurious plant oils and butters that condition your lips as you wear them. They’re doing more than just smoothing out your lips temporarily. The best lip conditioners tackle your flaky lip woes for the long run, and make for healthier and prettier lips overall. For those of you who aren’t so satisfied with your regular lip balm, this lip conditioner offers a wider surface area to treat the sensitive skin around your lips. It’s packed with some of the most skin-compatible and nourishing plant oils, such as jojoba oil and castor seed oil. It’s creamy soft on lips, and has a range of uses too. Use it as a lip balm, lip primer, or even on your eyebrows to help keep them sculpted and shaped! It’s definitely a beauty game-changer. You’ll want to keep this beauty essential close by you. It does its job to smooth and soften lips, but can also be the star of the show when your complexion needs a little pick-me-up throughout the long day. Rose extract hydrates lips and has a subtle rosy scent that’s soothing to both your mind and lips. Thanks to the shea butter that makes the formula easy to blend, this lip conditioner is ideal to layer with other lip tints. Want to give your pout a lil’ bit of color, but don’t want to pull out a mirror all the time to fix your lipstick? This lip conditioner brings the best of both worlds, with nourishing ingredients worthy of a lip balm and chic color. Weep it over your lips once for a subtle tint and softer, plumper lips. Amp up the color by building on more layers. It contains soothing botanicals and plant oils to keep your lips happy all year round. As the years go by, we start paying more and more attention to our complexions when we look in the mirror. Sometimes it’s easy to forget our lips too! Sunshine, eating, and easy just talking can easily dry out your sensitive lips, causing fine line formation. Pop on this concentrated formula to deeply nourish your lips with essential vitamins and minerals. Restore that plump pout to its glory. 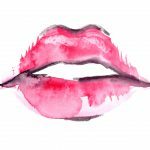 Looking for the best pampersome treatment for your lips? 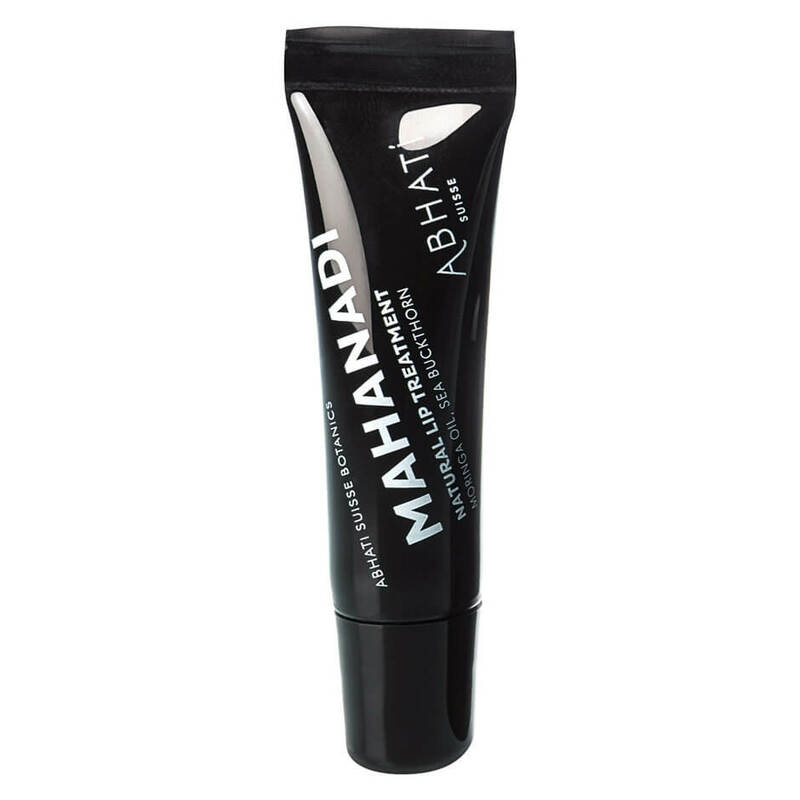 This luxurious lip treatment boasts an impressive resume of active compounds and antioxidants. We’re especially impressed by the inclusion of sea buckthorn fruit extract that’s packed with fatty acids necessary youthful-looking lips. It also contains salicylic acid to help lightly exfoliate your lips and get rid of that excess flaky skin. Who says lip tints are boring? 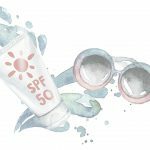 This innovative lip sheer amps of the natural beauty of your lips, while offering sun protection too so you can truly get your fun in the sun worry-free. We imagine that this lip conditioner would be perfect for a beachy summer afternoon, or even simply as your go-to product for any regular day (perfect for a natural look!). The natural formula ensures that it’s perfect for all ages too. In the morning after brushing your teeth. As a lip primer, before you put on your lipstick, lip tint, or any other lip product. Before that presentation or one-on-one meeting! After you eat and wipe your lips. Before and after showering or taking a bath. Before you go to bed (add in a few extra swipes for this! ), or during the night when you wake up. Anytime your lips are feeling dry, tight, or are chapped or cracked!